Watch the Royal Tournament Live! 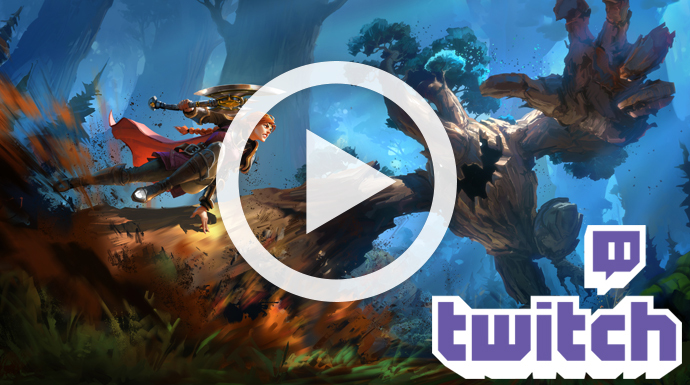 Tune in to the official Albion Online Twitch channel and don’t miss any of the action. Cannot participate in the Battle Royale this upcoming weekend? You can still enjoy the tournament, as we will be livestreaming the event on the official Albion Online Twitch channel. Tune in to our Twitch channel this Saturday (January 2 and Sunday (January 29) at 19:00 UTC and we will bring you to the middle of the battle. Click here to go the Albion Online Twitch channel. Community content creators Kostan and Kutweer will be there to guide you through the fights, making sure you know exactly what is going on at any moment. During the breaks, we will also give out several gold codes to those actively watching the stream.